cement warehouse material harden and broken arch is bad. 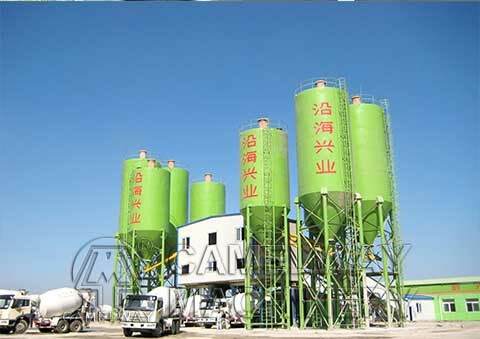 9) cement material.Cement silo have above problem will lead to slow discharging, be sure to check carefully. Through the following method to solve: 1) adjusting the air pressure (2) inspect or replace solenoid valve (3) check the cement silo manual valve (4) to replace spiral blade 5) the use of more reasonable adjusting pad, make the distance between the two ends is 3 mm.